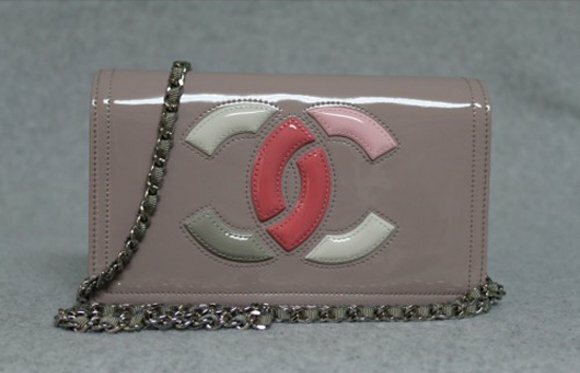 Bringing you a thrilling peek into what the fashion world could look like in the near future, this Chanel CC Chip Minaudiere is both creative and classy at the same time. Who would have thought that a computer chip which looks all too technical could look this good in a bag? 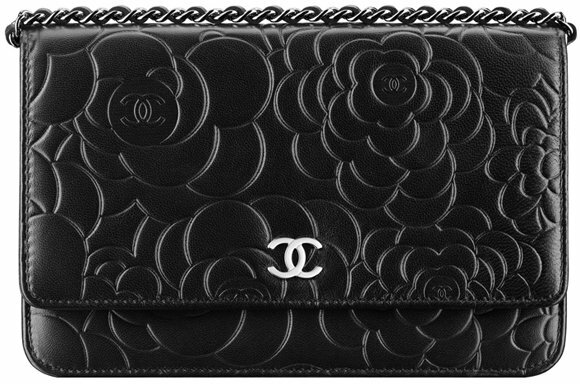 With its undeniable beauty, we have to give it to Chanel. Now let’s take a closer look. 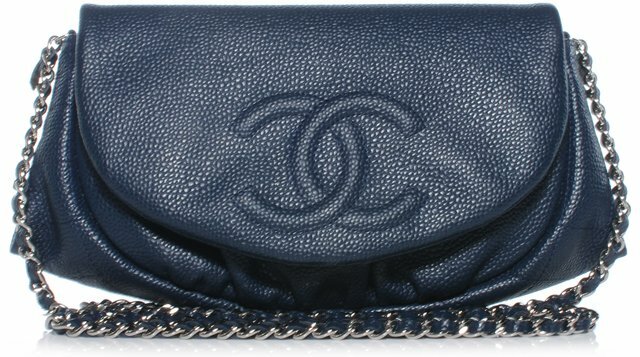 As earlier mentioned this clutch has a microchip design in shiny silver color. To balance it out, Chanel added a flower pattern, mini pearls and crystal-like designs to give it a touch of luxurious femininity. Also, the CC logo is prominently displayed in the middle as if announcing to the world that you own a futuristic Chanel bag. It has a silver-tone hardware to match the design and has a clasp at the topmost part for easy access. This bag also comes with a removable chain so you can always opt to carry it by the hand, over the shoulder, or even cross-body! 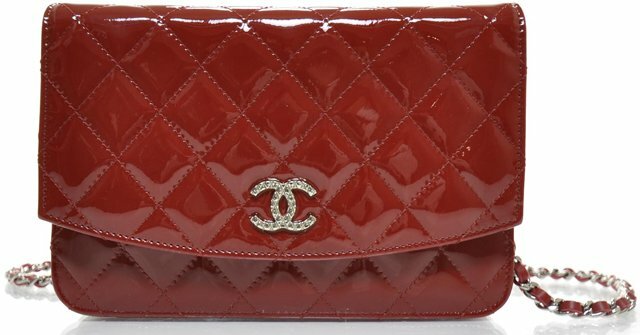 Because one can never have too many Chanel wallets (I would know, I have 3 or 4 myself and I’m not even their target audience), here are some more from Chanel’s Pre-Collection 2016 line-up that might pique your interest. 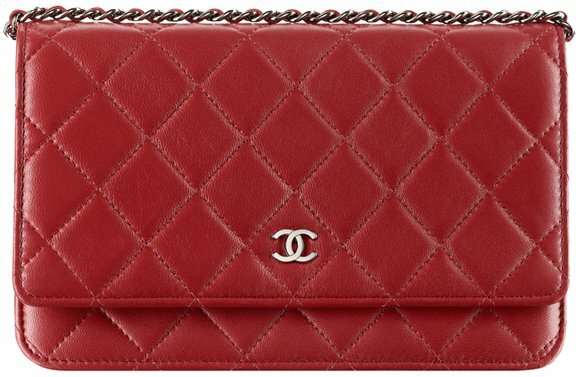 Made of either quilted calfskin or lambskin, it’s as straightforward as it gets. Measuring around 19 cm across on average, all 3 shown above are slightly different though. The first is made of calfskin and priced at SGD1520. 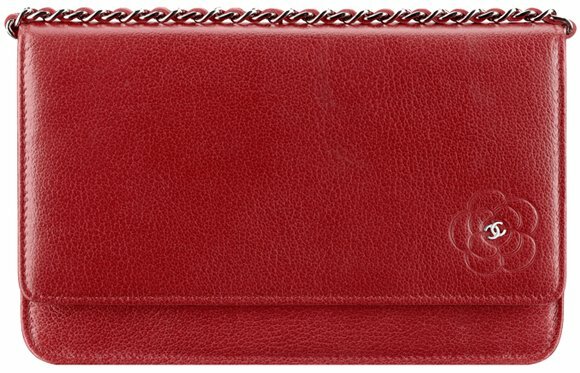 The second is actually a WOC (wallet on chain) which would have more capacity and an additional sling, which would also explain its SGD3590price tag. The third, a flap wallet, would be slighter larger than the first and opens accordion-style, great for those who likes multiple compartments for all their bits and bobs. The price? SGD1760. All currently available in Singapore at Chanel boutiques at Marina Bay Sands or Ngee Ann City, here’s a question I have for all you Chanel fans out there. Would you buy something that’s seasonal (like the ones shown here), or only go for the ones in classic designs that come out season after season but in different colours. What say you? Perhaps blue is never your favorite color, but can you say no baby blue? This handbag is beautifully crafted in quilted leather, just like the flap bag we’re used to. 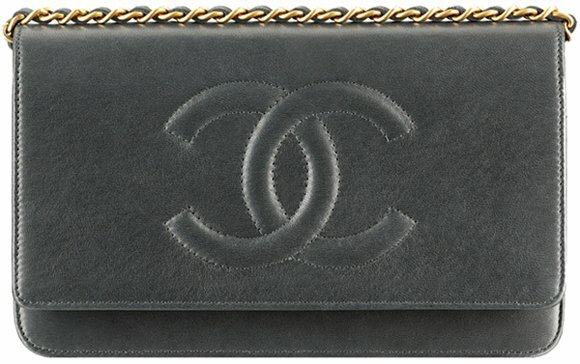 The shoulder strap is designed with woven chain links (symbolizing that this is a Chanel bag), featuring a new vintage-like CC logo on the front. The CC just pops out because of the blue cover. This is a shoulder bag, with plenty of spaces inside. Carry it on your shoulder for the weekend or shopping days. The sides can be expanded to create more space.